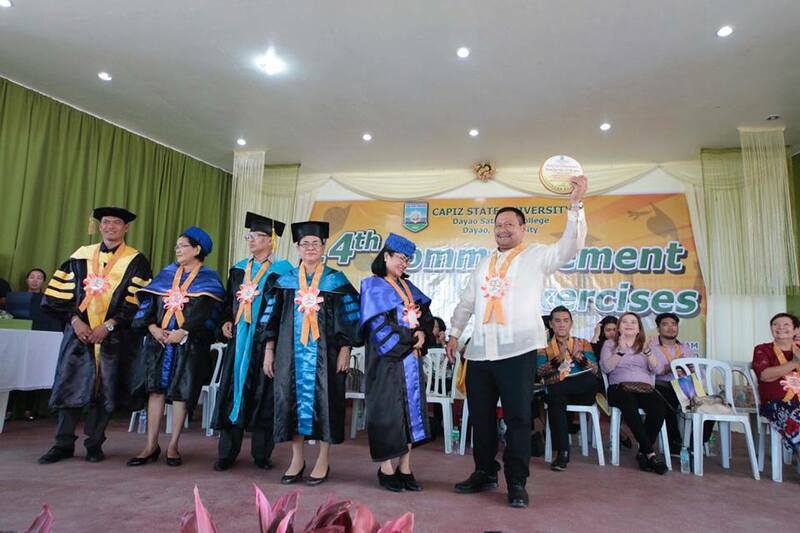 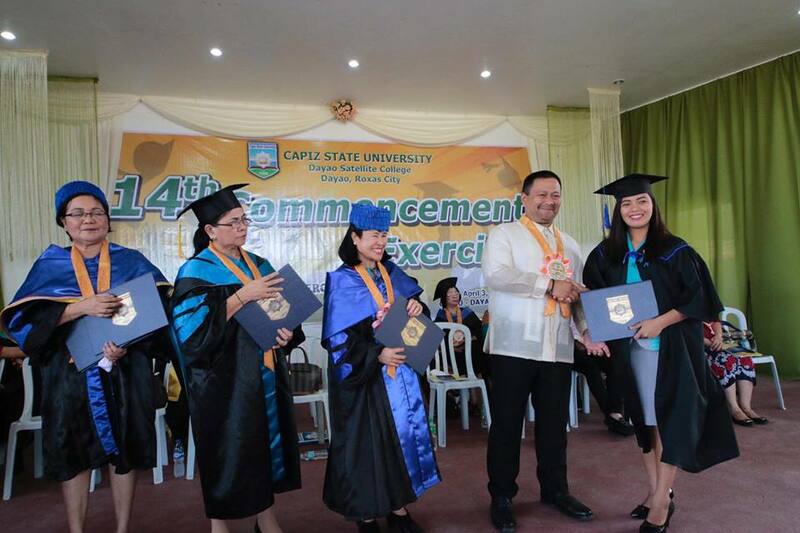 It was my privilege to be the guest of honor and keynote speaker in the 14th Commencement Exercises of Capiz State University. 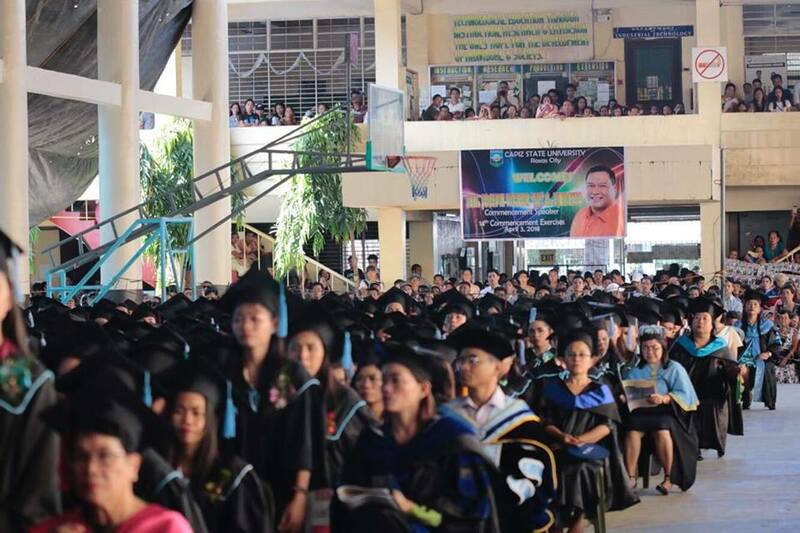 I stressed the important role of the parents in realizing the dreams of their children – we won’t have graduates without the hardwork and dedication of our parents. 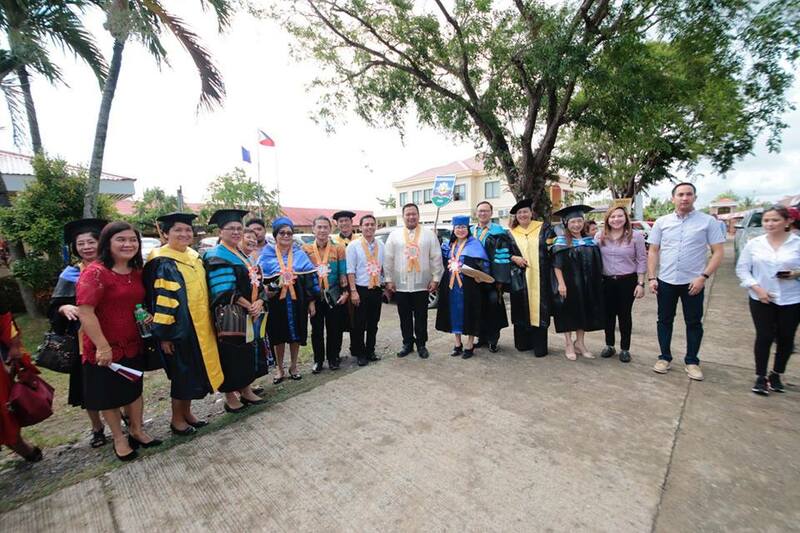 Almost equally relevant is the role of the school faculty and staff who resisted the lure of higher pay abroad and chose to stay in our country to hone future leaders. 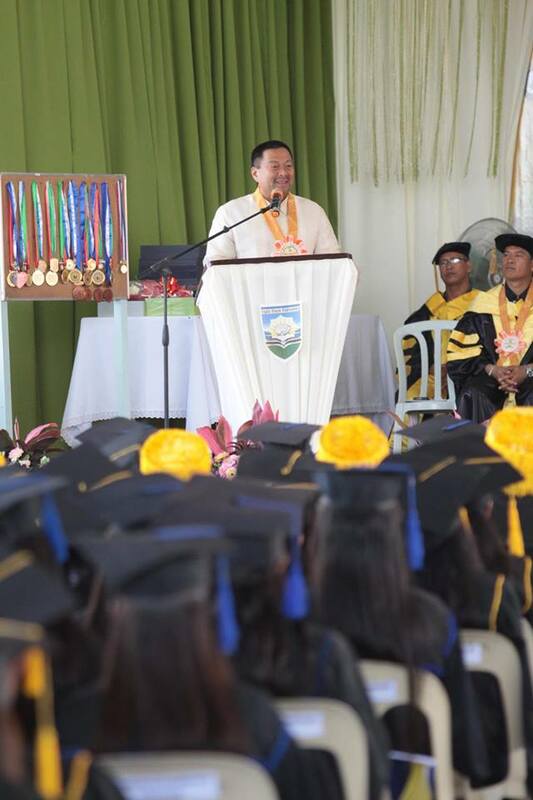 I also discussed with the Capizeño youth the present demand abroad for our human resources which is because Filipinos are disciplined, hardworking, highly-skilled and intelligent. 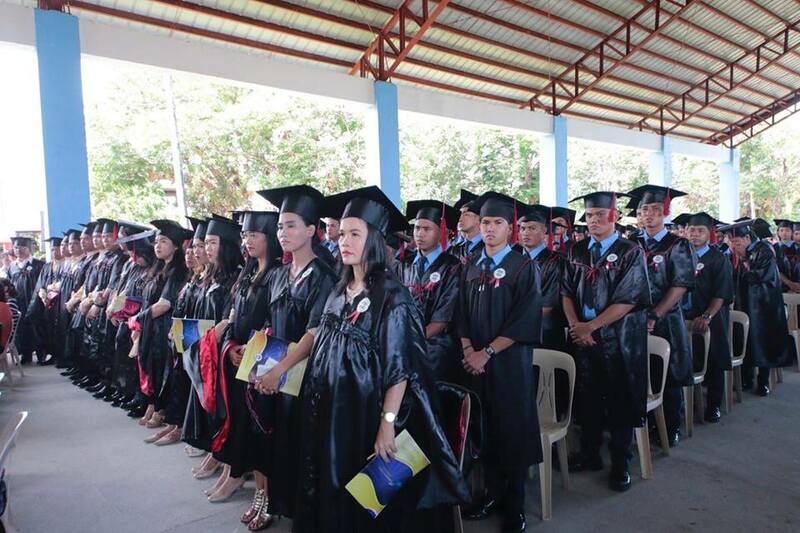 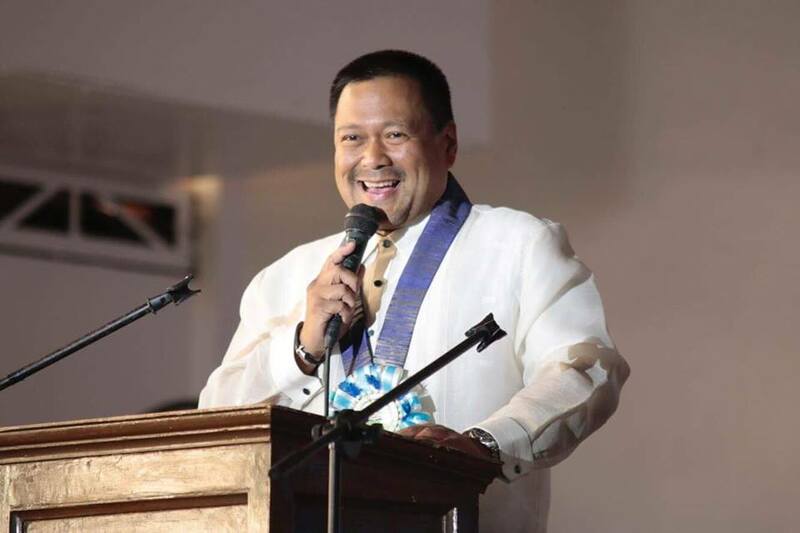 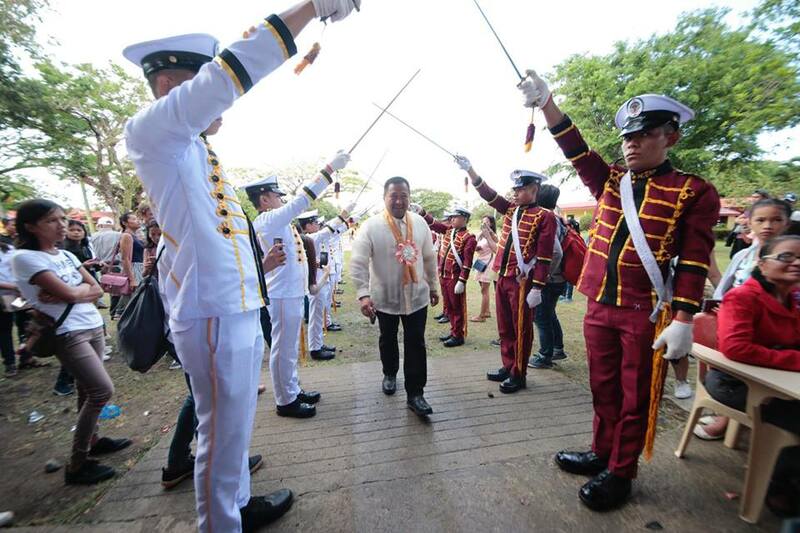 Our Filipino youth is always a cut above the rest! 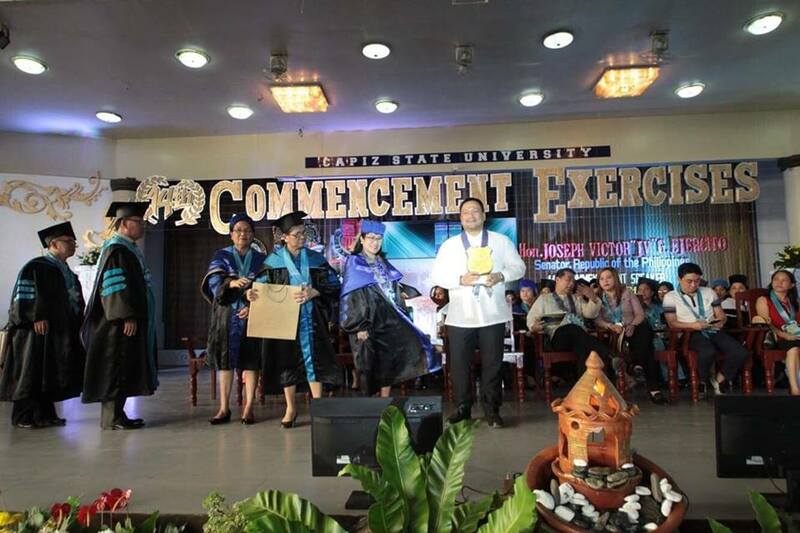 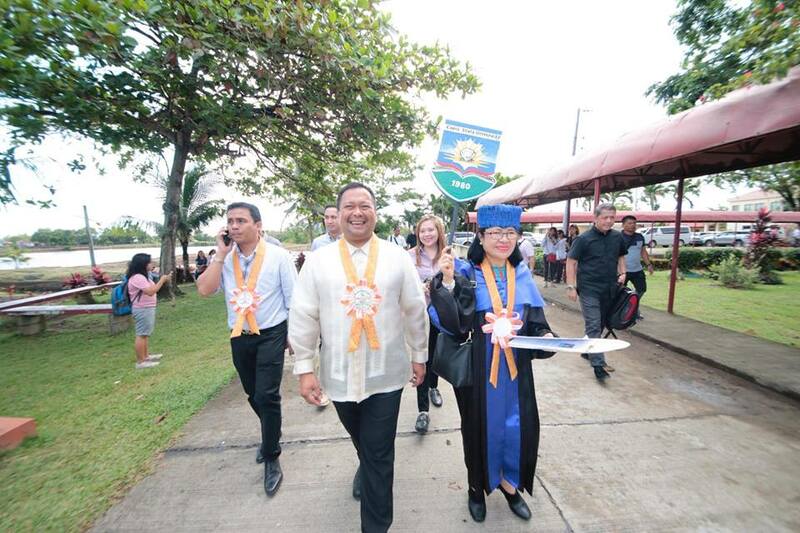 Salamat gid kaayo Dr. Editha Alfon-University President, teachers, proud parents and graduates for the warm welcome! 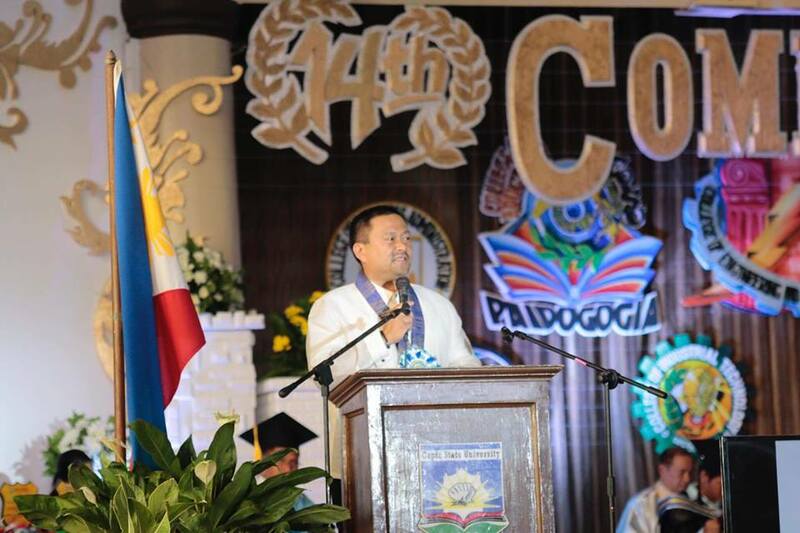 Mabuhay ang kabataang Pilipino!